Make your place a perfect workplace. With its contemporary, boomless design and active noise canceling, Voyager 8200 UC blocks out background noise so you can concentrate on your work or your call in comfort and style. 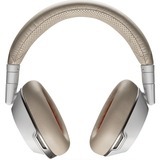 Soft ear cushions, 24 hours of listening time and a 3.5 mm audio cable allow you to take calls or play music whether you're in the office, on a flight or on the go. Roam with ease at a range of up to 30 m/98 ft with a Class 1 Bluetooth® device. 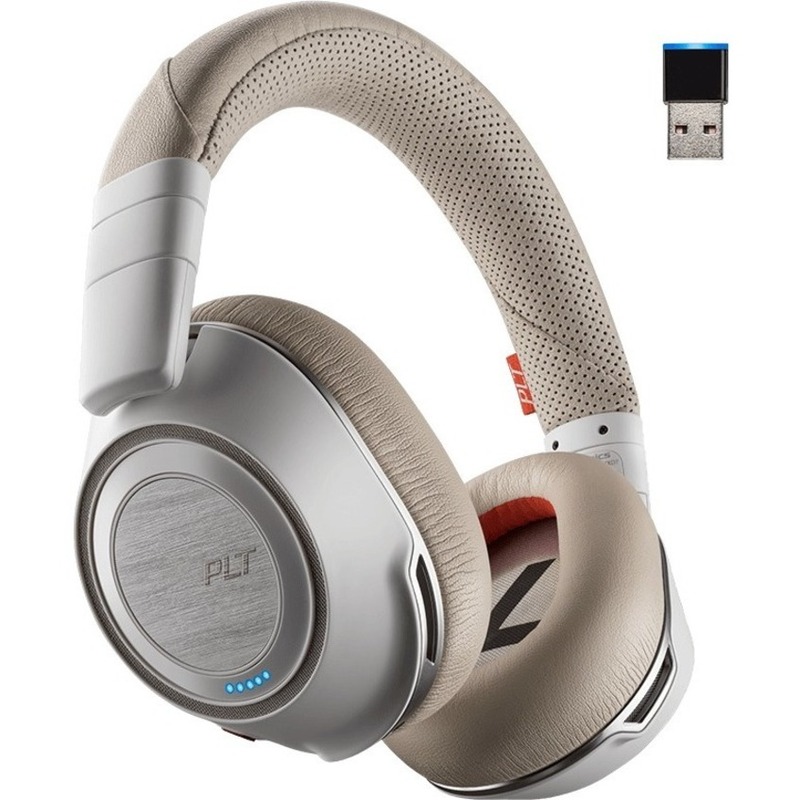 Plantronics Manager Pro, when used with Plantronics-supported devices such as Voyager 8200 UC, is software-as-a-service that allows IT to manage headset inventory, monitor usage, and maintain devices - all from a web browser.